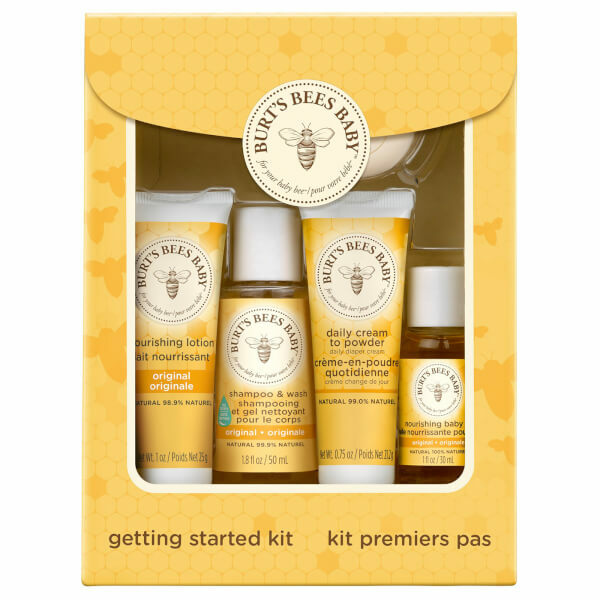 The baby bee getting started kit from Burt's Bees contains everything you need to naturally pamper your baby, bundled together into one must-have kit. I ordered this from New Zealand. I thought it was absolutely fantastic value for money, great products and good sizes. Would definitely recommend. Will be ordering from mankind again for sure!